AVAILABLE NOW! Welcome to Greystone Manor. 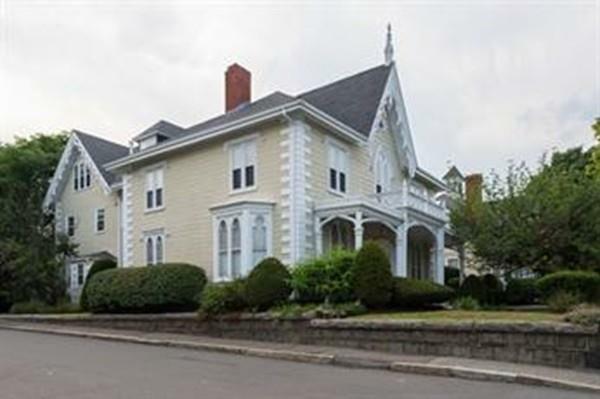 This Gothic Victorian steps from DOWNTOWN SALEM checks all the boxes! 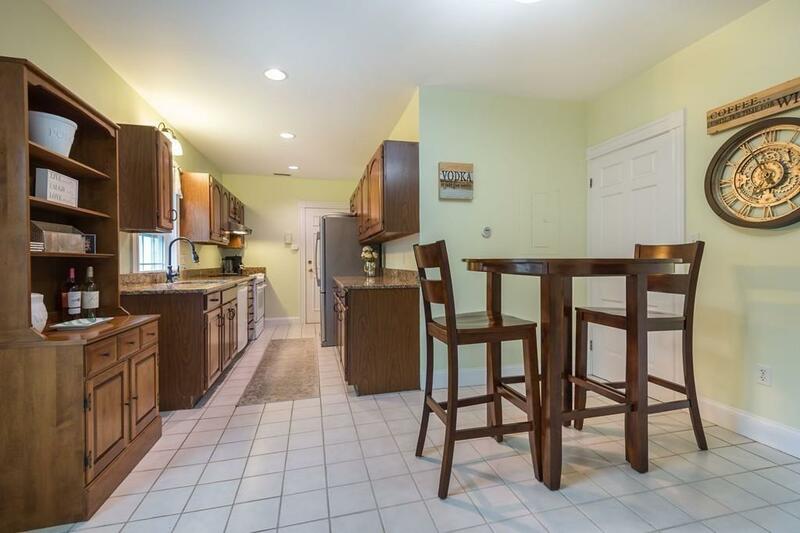 The 2nd floor includes two bedrooms,renovated kitchen, dining area, bathroom and W&D. The third floor includes a dramatic vaulted ceilings, generous living room, pool table and a full bathroom. The basement features separate storage room. Two assigned parking spots included. 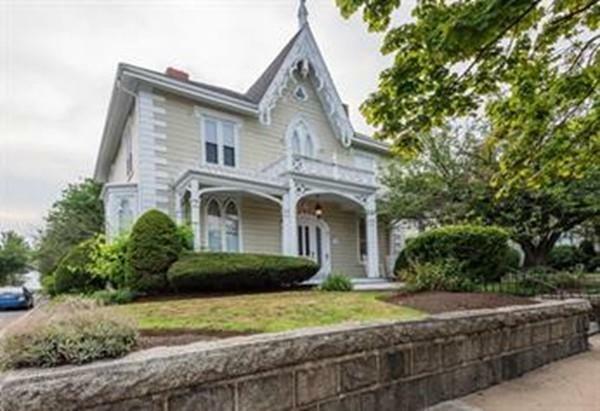 Short walk to restaurants, museums, SSU and Commuter Rail. Pets Negotiable! 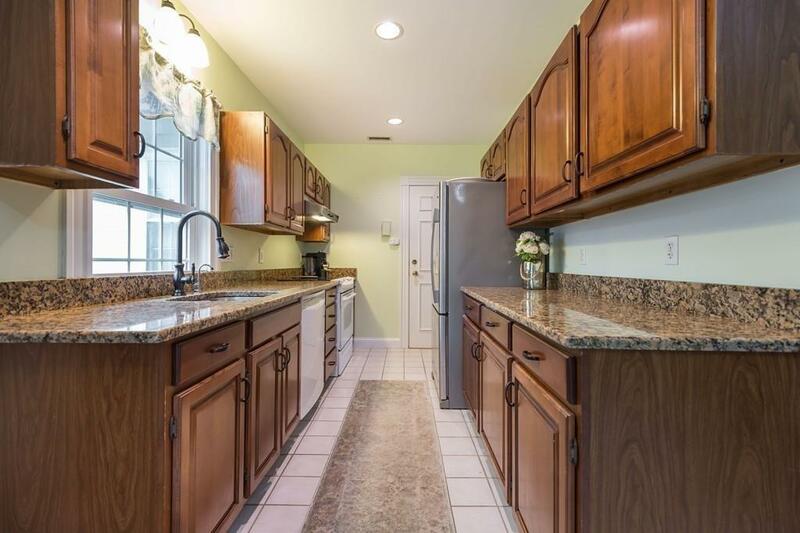 Listing courtesy of Jeffrey Carter of Keller Williams Realty. Disclosures No Undergrads Grad Student Ok With Co-Signer. No Smoking. Owner Will Allow Pool Table And Sofa To Stay in Apartment. Listing provided courtesy of Jeffrey Carter of Keller Williams Realty.